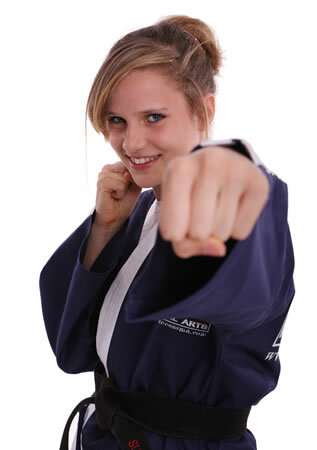 Welcome to Success Martial Arts Swindon. 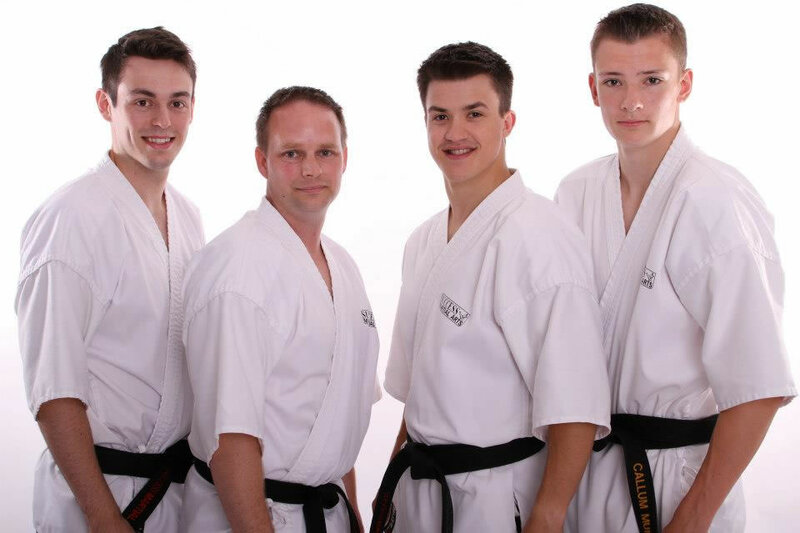 We offer martial arts classes in Swindon Wiltshire, combining a unique blend of Tae Kwon Do and Kick Boxing. 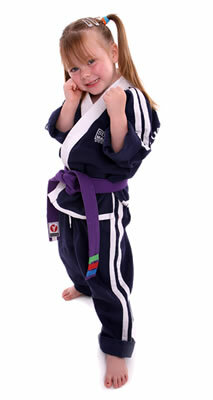 We are dedicated to providing the very best in martial arts tuition, within a safe and controlled environment. Success Martial Arts is a family friendly martial arts school. 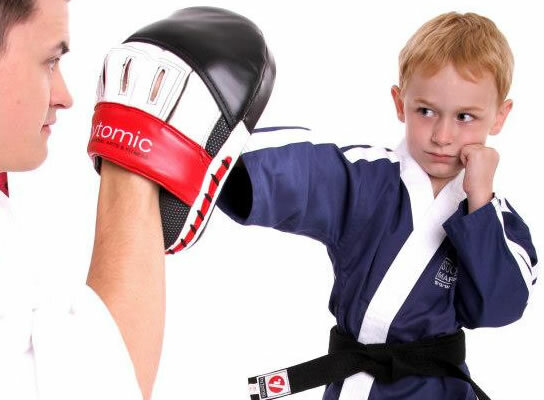 We provide a safe and stimulating environment for whole families to train together. We use the latest teaching techniques to create a unique environment, allowing our family classes to be challenging and rewarding for all ages. 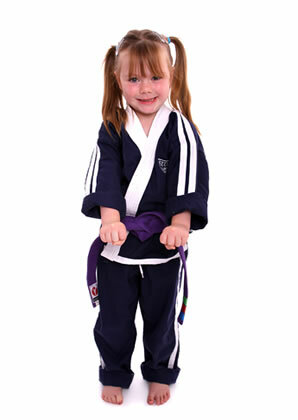 At Success Martial Arts we also provide specific Children’s and Adult classes. We teach students from all walks of life. With over 22 dedicated classes per week, whether you are a complete beginner or experienced martial artist we have classes designed to suit you. My son and daughter both love going to the classes each week and have been going for the past year and a half. I completely understand and agree with the name “Success”. The positive attitude and praise all the children receive really does spur them on. 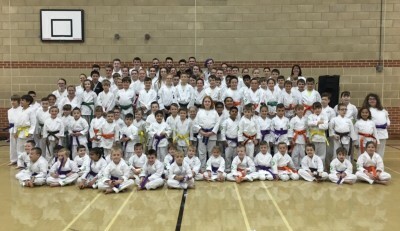 Great instructors, such a brilliant club! My daughter has been doing Martial Arts since December and she loves it! Her confidence has grown and the instructors are brilliant always making sure the children are getting positive feedback and they always put the extra effort into helping the children. My son has been attending Success MA for years and has loved every minute. Gareth is very encouraging and a good role model and he has a great team. My son has grown in confidence and aspires to get to black belt. Thanks. 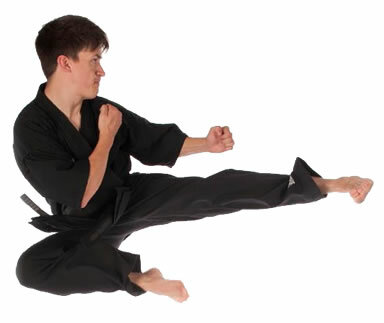 Grading Week commences on Monday 17th July at all Success Martial Arts locations. Try our programme with no cost and no obligation. The club has been running for over 11 years and continually looks to grow and provide more classes. Find out what some of our existing members like about our club. My son has been attending Success MA for years and has loved every minute… My son has grown in confidence and aspires to get to black belt. Thanks. 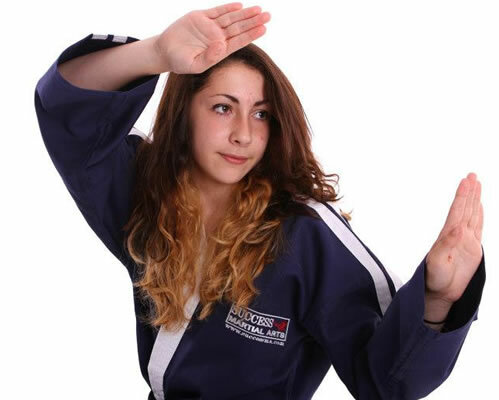 …The instructors work hard with all children of all abilities and I am always quick to recommend Success Martial Arts to any parent considering it. SUCCESS MARTIAL ARTS Limited Liability Partnership Number OC398360, Registered in England and Wales.